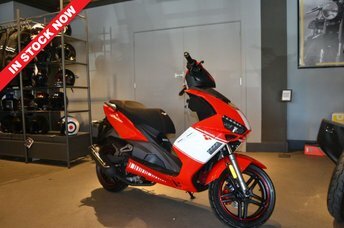 Here at London Motorbike Sales T/A The Motorbike Man you'll find a superb selection of used Lexmoto motorbikes and scooters for sale, all of which come fully inspected to provide complete peace of mind. 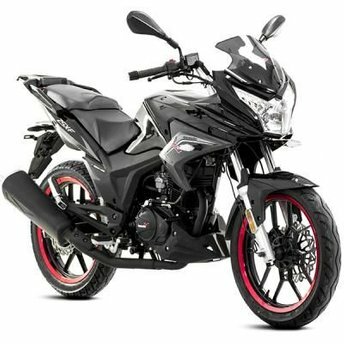 We're a leading retailer of used motorcycles and our experienced team will do everything possible to help you find the right bike to fit your budget and riding requirements. 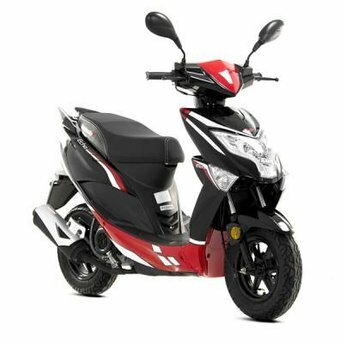 Are you in the market for a 50cc moped that'll be perfect for the daily city commute, or a 125cc street bike designed to offer impressive performance and sleek looks for an affordable price? Contact the team for more information and to discuss your options. Alternatively, view our latest stock here on the website.